Over 50 years of combined expertise. blog home » Responsive Design » How Do Responsive Websites Help with SEO? How Do Responsive Websites Help with SEO? Responsive websites will rank higher than those that are not. It’s a trend that began in 2014, and will continue into the foreseeable future. Google, Bing, Yahoo and foreign search engines are all beginning to place more importance on websites that adapt to the user’s device, be it a tablet, desktop, smartphone or other mobile device. In April of 2015 Google announced that their algorithms would give preference to websites that were mobile-friendly as opposed to those that were just desktop-friendly. This new release did not take into account Responsiveness, and gave extra weight to Mobile-sites and mobile-friendly sites. Google’s intention is to provide users with the best online experience, and since they know the majority of internet users are now surfing with their smartphones, they will give priority to mobile-friendly websites. In October of 2016, Google announced a new algorithm that took it a step further. They switched to mobile-first indexing. This means that desktop indexing is no longer their primary focus, and they now give priority to mobile websites. Essentially, a website that only looks good on Desktop is going to drop in the rankings. This is a gigantic change in the Google algorithms, that will reverberate to nearly every website owner quickly and dramatically. You may have a beautiful website on a desktop, but if it doesn’t work properly on a smartphone then you will lose customers as well as your organic search results. Again, this is still taking into account mobile-sites and mobile-friendly sites, but the switch to Responsive websites is clearly right around the corner. We live in a mobile-world and most people now surf the web using their mobile devices. A Responsive website will serve users with a website that adapts to their screen and device, without losing any functionality or content. They will also receive a more pleasant user-experience as opposed to simple mobile-friendly sites that just adjust in size to a screen and don’t adapt in functionality. Google wants user’s to experience the best websites, so they will give preference to those sites that are Responsive. Mobile-sites, which are secondary website with their own domain name and duplicate content of the desktop site, will currently still rank decently in this new Google release, but probably not in the future. Mobile-sites have their own domain name (such as m.domain.com), so they compete with their desktop sister sites. Google sees this, and will soon give preference to single domains that meet the needs of a user, no matter what device they use. This means a website should be responsive, and put all their content and images on one site to maximize their exposure to search engines. At 855-Webmaster we specialize in creating websites that are not just mobile-friendly, they are responsive. 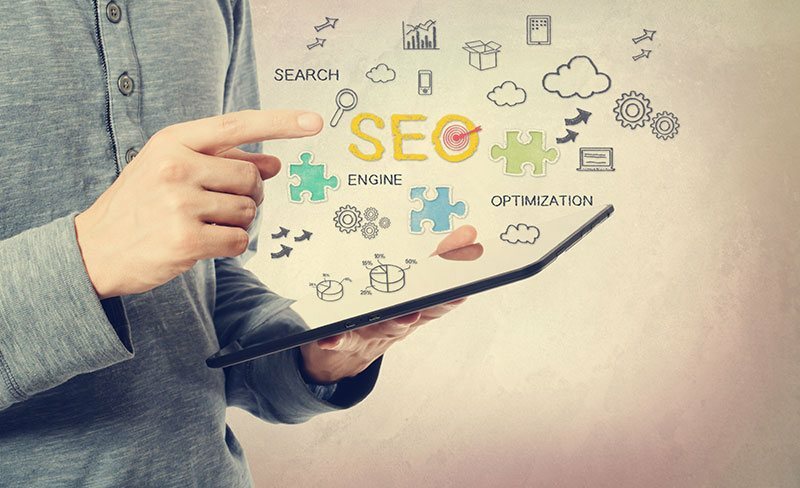 We use integrated SEO techniques as well as progressive-enhancement so our websites not only look great, they rank well. We also utilize forward compatibility, so the site will be responsive to the smartphones of today as well as tomorrow. Copyright © 855WebMaster 2019. All rights reserved.